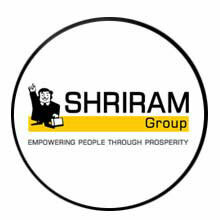 Safety: Shriram Fixed Deposits are rated, so they have high safety level. Returns: Attractive returns as interest rates are normally higher than Banks Fixed Deposits. Flexible tenure: There are various tenures ranging from 1 to 5 years. Regular Income: You can choose interest frequency; most issuers offer periodical Interest payments and cumulative deposits. Click here to explore our FD calculator.